I know it is Thursday. I am a day late...but, I have good news!!!! I have lost a total of 11 pounds now! I am down to 165.6! I have lost 2lbs in the last week! Oh! The joy! I suppose since I have lost over 10 pounds, I will post up some "before and after" shots. I didn't take official before photos, so the best I have is the first picture shown. The second set of pictures are during (on the left) and after (on the right). These pictures were only taken 2 weeks apart. The "during" pictures were taken the first week I started really working out consistently. I can see a difference. I can FEEL the difference! Exercise really does work! I am no stranger to searching packages for nutritional information. Diet food comes in all varieties: the good, the bad, and the "I can't believe this is diet...how do they do that?!?" The key to a great diet food is that it doesn't taste like a "diet" food, or, in other words, it doesn't taste like cardboard. I'm not fond of the taste of cardboard, or sand for that matter (not that I have tasted either of those!). 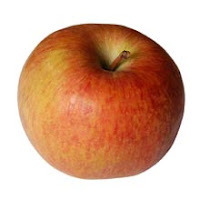 So, here you are, drum roll please...this is my list of Fabulously Fit Foods! These babies are amazing! I mean...who knew only 140 calories and 3 grams of fiber could taste so good? With the minis, it is the same case as the sandwiches. They are so delicious! 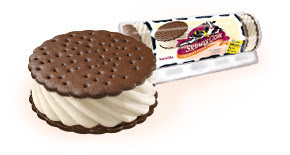 Two minis are technically a serving, but by the time you eat one of them, you are satisfied! 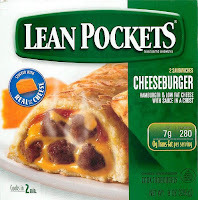 I must say that Lean Pockets have had some major improvements on taste. They have come out with some new flavors and this is one of my favorites. Spinach Artichoke Chicken tastes like you are eating a gourmet deli sandwich! This flavor was recalled last week due to some plastic found in some of the products, so you may want to check out the information on that (click here for more info). Again, this flavor has amazing gourmet taste! 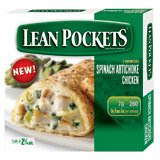 Lean Pockets has also improved their whole grain crust...it no longer tastes like the box it came in! Two words: White Castle. This flavor tastes exactly like them. Its amazing! 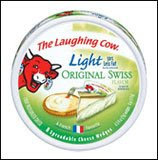 These cheese make great spreads for wraps! I use the Garlic and Herb flavor for my turkey wraps. That way, I don't have to use mayonnaise. It makes the wrap a lot healthier and whole lot tastier! These conveniently little packets of tea pour right into a water bottle! They are sugar free, which I usually don't like, but these are exceptional! 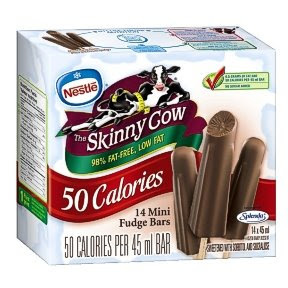 Most flavors are only 5 calories! Who can pass up the creamy goodness of an avocado? I sure can't! 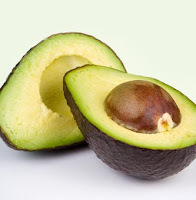 Don't be deceived by the high fat content because these treasures are full of mono-unsaturated fatty acids (also found in olives), in other words, 20% of the fat is healthy fat. 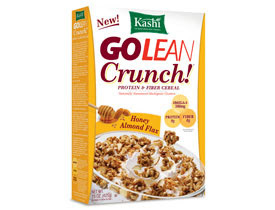 They also have 10 grams of fiber and 3 grams of protein! You can't beat that! This week has been a good week so far regarding eating and working out. I haven't been keeping track of my points, but I am still eating healthy, and I worked out for at least 1 1/2 hours twice this week, thanks to finding a committed work-out buddy! The results are in: I am down to 168.8! I thought I would never see the end of 169!!! Yea!